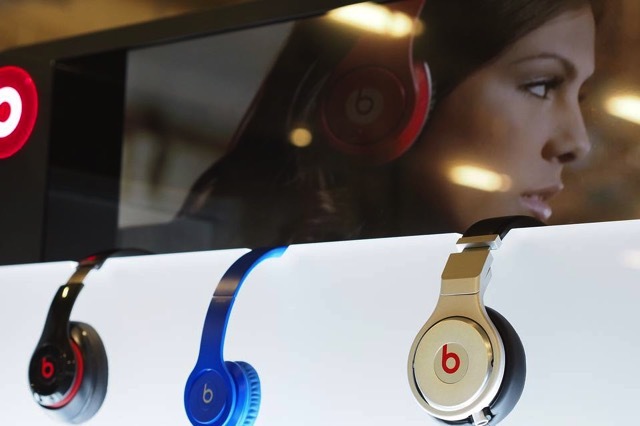 Back in January, audio tech company Monster filed a lawsuit against Apple-owned Beats, claiming the latter has hidden the role they played in designing and engineering the Beats By Dr. Dre headphones. Now, The Wall Street Journal is reporting that Apple has revoked Monster’s authority to make licensed accessories for its devices, who has been producing accessories like Lightning charging cables and headphones for iOS devices under Apple’s MFi program since 2005. Monster’s general counsel David Tognotti said Noreen Krall, Apple’s chief litigation counsel, told him that their agreement was being terminated, effective May 5, because the relationship between the two companies is no longer “mutually beneficial” in the wake of Monster’s lawsuit. According to Mr. Tognotti, Ms. Krall said the suit would “destroy the working relationship” between Apple and Monster. Monster can continue to sell the Apple-licensed accessories through September, but had to stop manufacturing new ones. 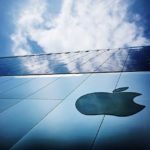 Mr. Tognotti says that he has told Apple that that the move would significantly disrupt Monster’s business and that the two companies had worked well for years, with Monster paying Apple more than $12 million in licensing fees since 2008. “It shows a side of Apple that consumers don’t see very often,” Mr. Tognotti said. “Apple can be a bully.” He added that Apple has continued to work with many companies that it has battled in court, such as its main rival in smartphone industry Samsung. The report notes that Monster will now need to change its packaging and redesign some products to avoid using licensed technology.